So, here’s my very first wrap up from 2018! I read a total of six books this month, and here they are. His Dark Materials is one of my series of all time, and I was super-excited when this book came out. It is set during the time when Lyra, the protagonist of His Dark Materials was a baby, and it follows Malcolm, a young boy, whose path crosses with that of Lyra, Lord Asriel, and rest of the characters from the original trilogy. I absolutely loved this book, and I am so looking forward to read the upcoming books in the series. 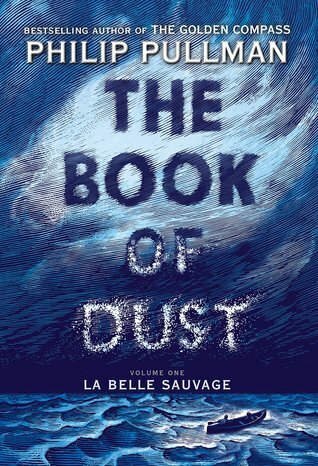 First of all, can we talk about how beautiful the cover of this book is? This follows a theatre troupe in a post-apocalyptic world, and I thought it was amazing. It was a beautifully written, bittersweet tribute to the human experience. 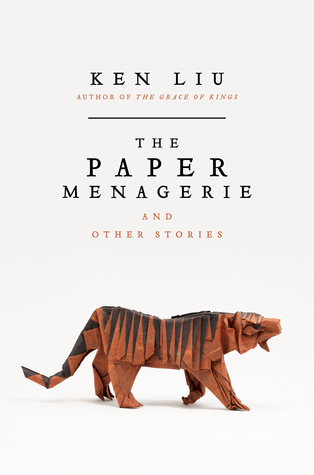 This is a collection of sci-fi and fantasy short stories by Ken Liu, and I thought it was amazing. Liu manages to build amazing, richly-developed worlds as well as great characters. He also incorporates elements of Chinese history, mythology and culture in them, which I found really interesting. 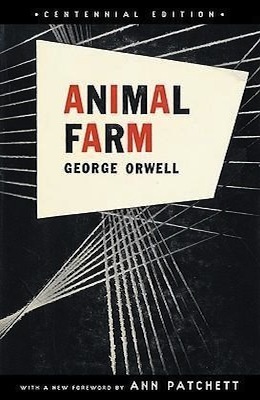 1984 was one of my all time favorite classics, and so I had high expectations for this one, and it did not disappoint. It is a political allegory, and it was really thought-provoking, in my opinion. This is an Indian contemporary about Priya, an Indian woman who returns to her hometown after seven years in America, intending to tell her conservative parents about her American fiance. 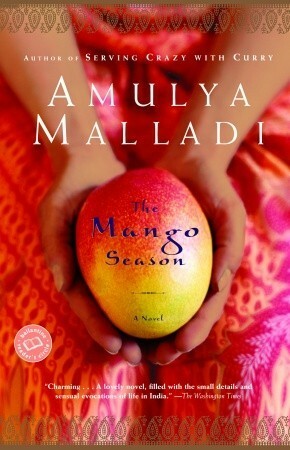 I thought it was a quite well-written book that dealt with themes like love, traditions and identity. 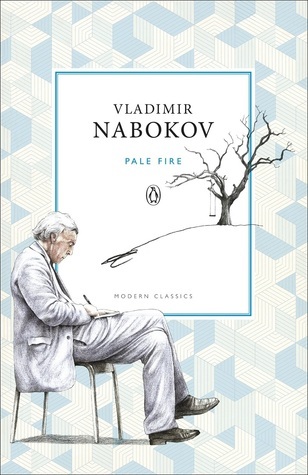 I read this in a single sitting, and I thought it was great. This was one of the strangest books I’ve ever read. This is about a poem, whose poet dies, and another man interprets the poem….so what we’re reading is his interpretation of the poem. To be honest, I did not understand all of it, but the writing was amazing. 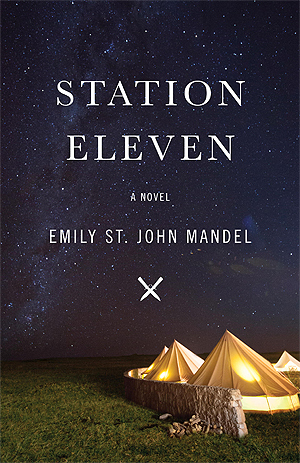 Top Ten SFF Standalones on my TBR.